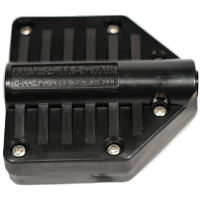 SH-200A - Tides Marine Small Batten receptacle with an SH-400 slide. 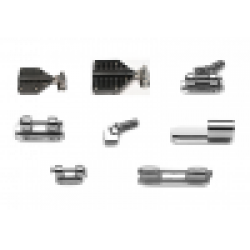 This receptacle accepts flat battens up to 5/8 inch wide, and up to 1/2 inch in diameter. 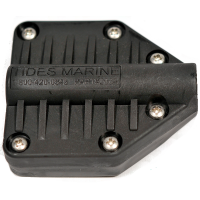 ..
SH-200A-H - Tides Marine Small Batten receptacle ONLY. This receptacle accepts flat battens up to 1 5/8 inch wide, and up to 1/2 inch in diameter. 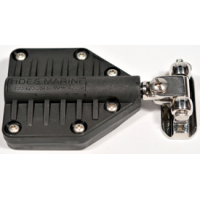 ..
SH-200B - Tides Marine Large Batten receptacle with an SH-400 slide. This receptacle accepts flat battens up to 2 inch wide, and up to 3/4 inch in diameter. ..
SH-200B-H - Tides Marine Large Batten receptacle ONLY. 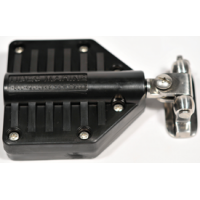 This receptacle accepts flat battens up to 2 inch wide, and up to 3/4 inch in diameter. ..